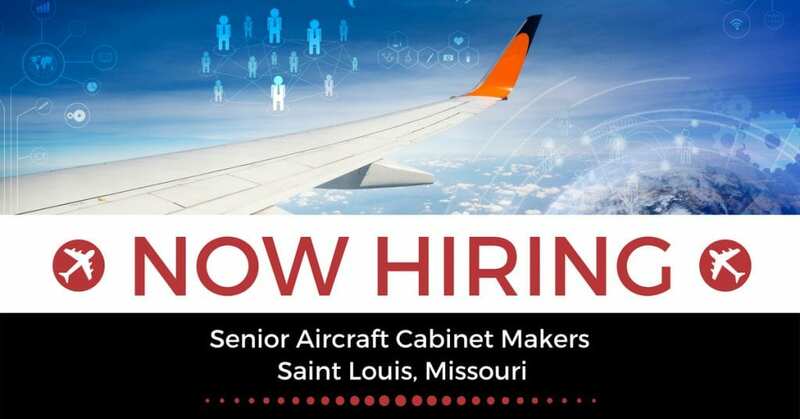 STS Technical Services is currently hiring Senior Aircraft Cabinet Makers in Saint Louis, Missouri. Under general supervision, fabricates the most complex cabinets and other wood-surfaced subassemblies for installation in aircraft. Assists lead by overseeing projects and providing guidance, assistance and training to co-workers.